This article was written by Lisa Miller. As Ambulatory Surgery Centers (ASCs) are predicted to become one of the fastest growth areas of the next decade in US healthcare, we outline six steps to maximize profits in your hospital’s ASC. Ambulatory Surgery Center (ASC) growth is on track to rise by 16% through 2026. By 2020, its market value is also projected to reach $40 billion, up from $36 billion in 2018. An aging population who requires immediate or imminent surgery. The number of people over the age of 65 is projected to increase from 56.4 million in 2020 to 98.2 million in 2060. The shift from inpatient to ASC which was in part fueled by Medicare removing knee replacement surgery from inpatient-only lists in 2018. 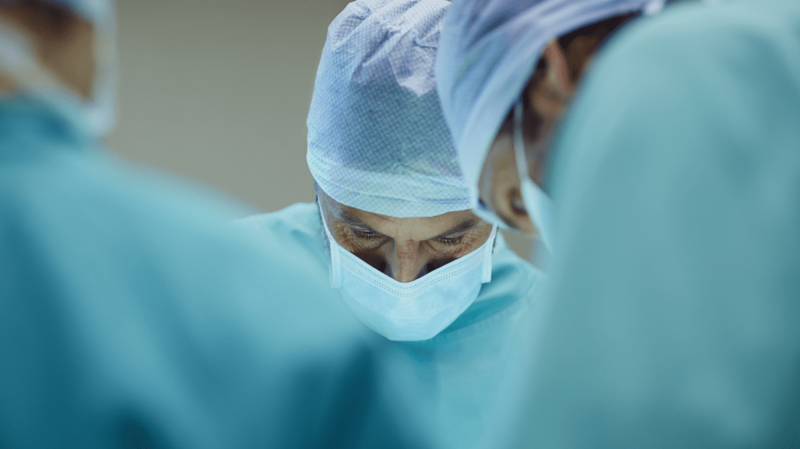 That gradual movement away from inpatient surgery towards ASCs is expected to continue. Procedures relating to orthopedic, spine and prostate cancer have all been highlighted for a gradual move to ASC-only. Ambulatory center surgery (surgery carried out on the same day which does not require an inpatient stay) is also increasingly possible due to advances in surgical techniques, sedation and post-surgery pain management, making it more accessible and convenient for patients. 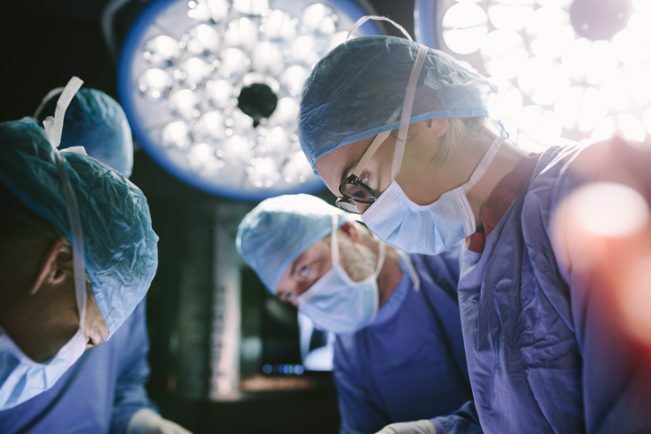 For physicians, ASC growth also represents the potential for increased income as the higher throughput enables more surgeries to be performed. All of these factors contribute to major gaps in operating performance at ambulatory and outpatient surgery centers. To remain profitable and continue to deliver exceptional patient care, ASCs today must look for opportunities to optimize operations, implement cost savings, improve efficiencies and facilitate growth. That’s where VIE Healthcare Consulting comes in. As margin improvement experts, we enable your health system to identify areas for potential cost savings and greater financial efficiencies. Our team of experts at VIE Healthcare adopt a collaborative approach to evaluate ASCs. We offer comprehensive assessments of both private and hospital-owned centers to determine the best solutions for revenue growth, cost savings, and patient satisfaction. Above all, our unique approach maximizes operational efficiency for every ASC we work with. Identify key opportunities for process improvements, revenue enhancements and cost savings throughout the ASC. Evaluate the current state of operations in your ASC in order to make intelligent business decisions based on the data available. Restructure of outpatient surgeries to facilitate optimum insurance and billing practices. Optimize reimbursements by reviewing and revamping billing practices, co-pay processes, and agreements with vendors and providers for continuous improvement initiatives. Identify patient satisfaction issues to improve the patient experience. Develop key marketing initiatives to expand the reach of the ASC. We take a holistic view of each individual ASC, taking the time to understand and improve the intersections of marketing, patient experience, and operations.